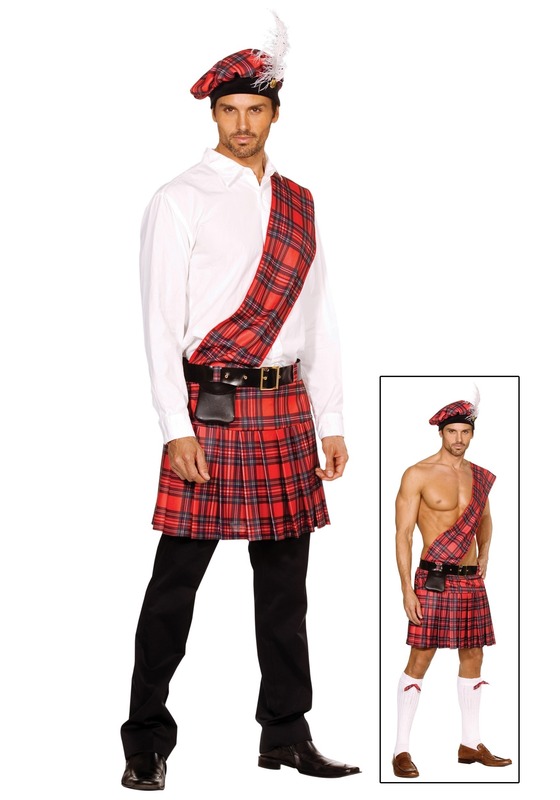 You'll be Scotland bound in this Scottish kilt costume for men! 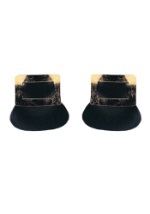 The fun costume features a plaid hat with black, velvet-like trim. 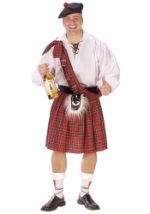 A white feather and gold button is attached to the front and accent the matching pleated kilt. 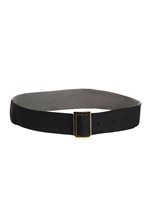 Elastic is sewn into the waistband for a comfortable fit and a sash is worn over the shoulder. 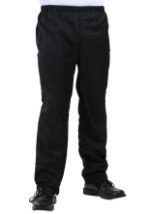 A black belt wraps around the waist and a pouch slides onto the belt. The pouch has a velcro closure and can be used to store you personal items while out on the town. The costume is completed with the white sock garters that feature plaid accents. Looks great with our without clothes underneath when paired with our women's coordinating costume!